“Major Couvillon brings you into the battle when the operation quickly deteriorates into a life and death struggle for the Rangers and SEALs. You can feel the crew’s tension, marvel at the crew’s resourcefulness, stand in awe of their physical endurance and rejoice in their success. 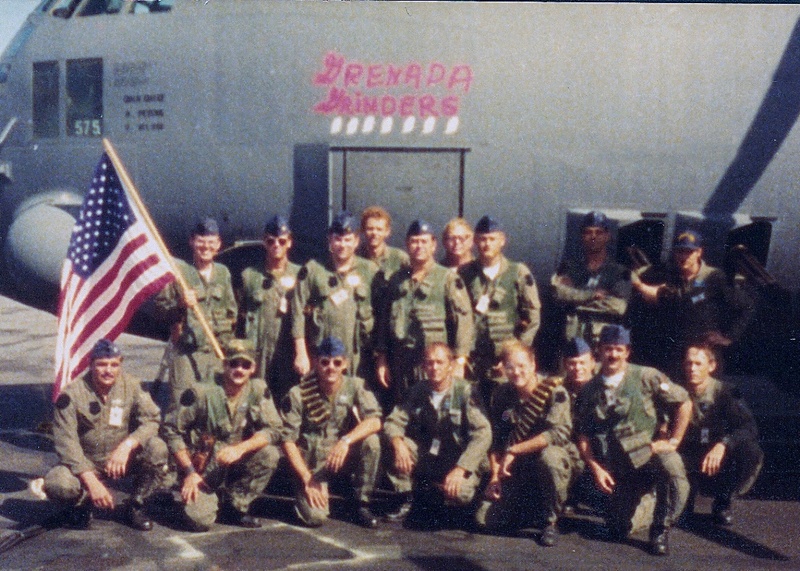 The AC-130H “Fabulous Four Engine Fighter” was the grand jewel in the U.S. forces’ Grenada Order of Battle! 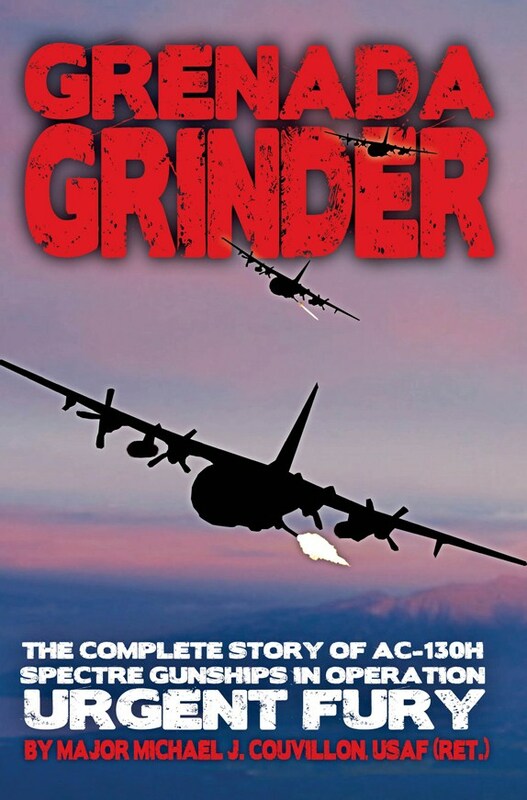 Grenada Grinder is available for purchase from Deeds Publishing for $24.95 (+ $5 S&H).